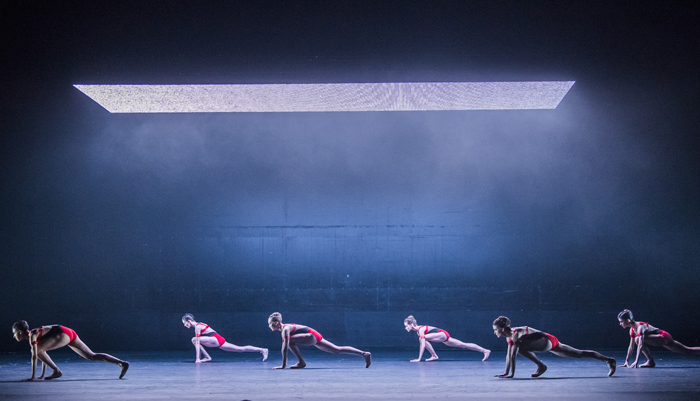 This rousing mixed bill from the Royal Ballet opens with William Forsythe’s notoriously demanding work The Vertiginous Thrill of Exactitude. From the opening bars onwards it continues at a rapid, unforgiving pace until the final triumphant beat of Schubert’s score. 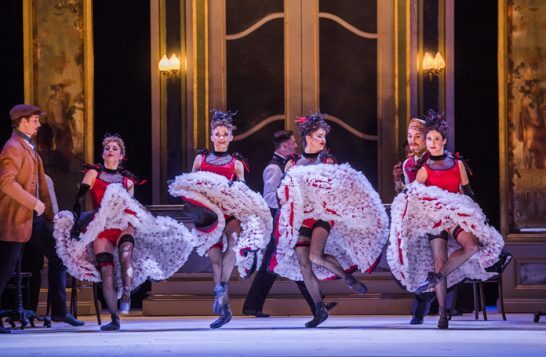 The five dancers are sharp and sparkling, skipping neatly through petit battements and catching at turns. It’s a demonstration of these dancers’ outstanding technical ability. 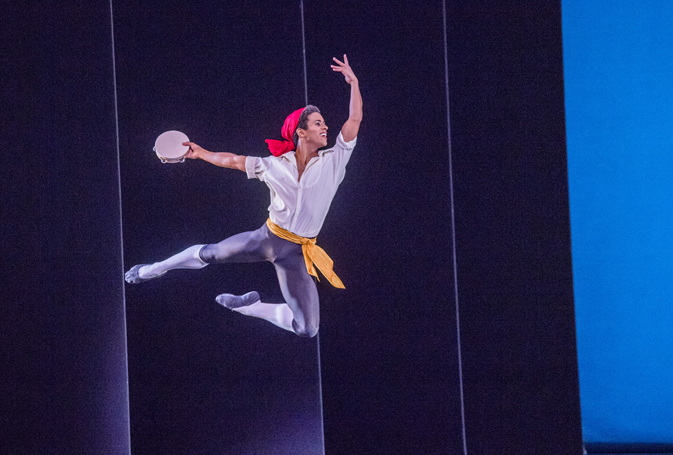 The work of another 20th century great, George Balanchine, cements the virtuosic tone. At just six minutes Tarantella is a light, playful work. Francesca Hayward is fleet, flirty and on-form, while Marcelino Sambe delivers gravity-defying leaps. 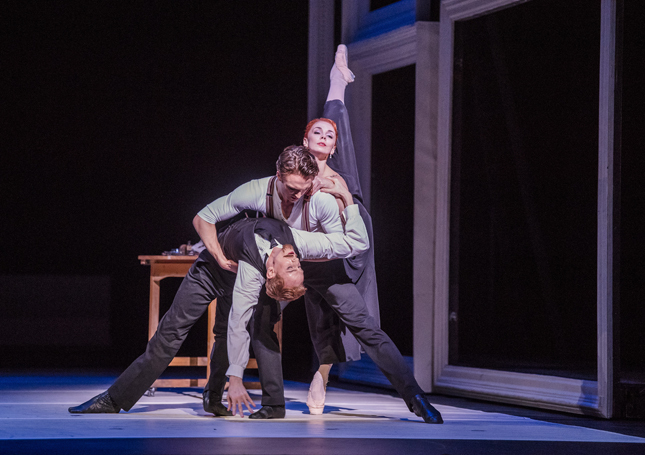 First performed last year, Christopher Wheeldon’s narrative ballet Strapless, makes its return. 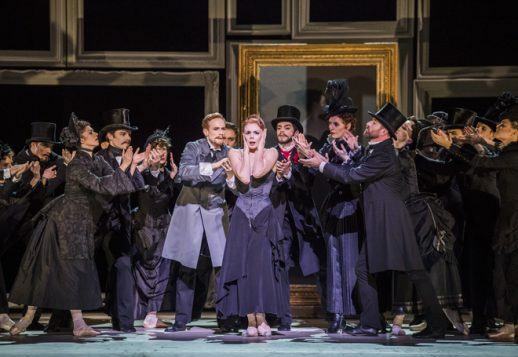 Wheeldon’s elegant choreography allows the acting skills of this cast to shine and Natalia Osipova brings all the drama she can to her role as Amelie Gautreau – the socialite who scandalised Parisian society when Sargent painted her with a dress strap slipped from her shoulder. Yet, while clean and expressive this work never really takes off. At times, the imagery is obvious. 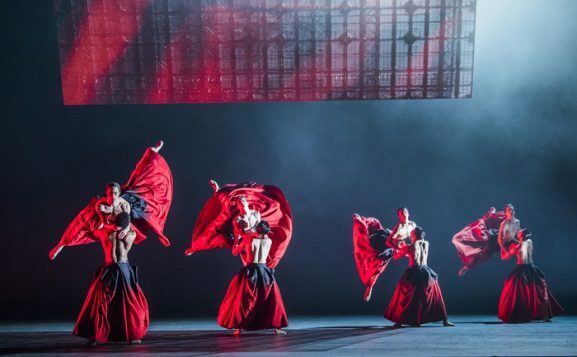 Liam Scarlett’s Symphonic Dances, a world premiere, is less problematic. 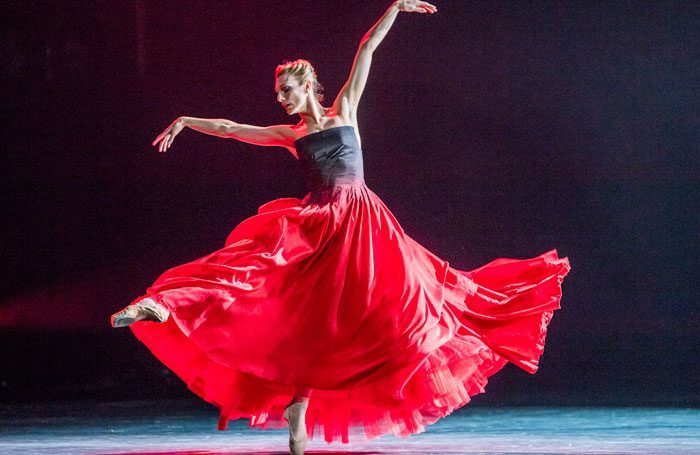 In passionate hues of red and black, Scarlett’s choreography erupts in a fast and fiery reflection of Sergey Rachmaninoff’s score. 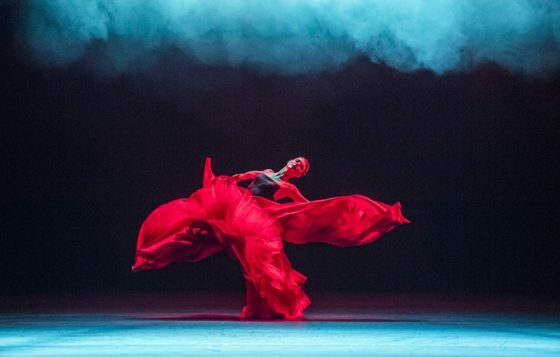 Zenaida Yanowsky is a regal, dominating presence, capturing an elegance that contrasts with the drama and athleticism of the company sections. The company give its all, yet for all its force the intention of this work remains vague and the sporadic projections feel unnecessary. Still, Symphonic Dances seizes the drama of its score, and Scarlett’s rich choreography sizzles with fierce intensity. 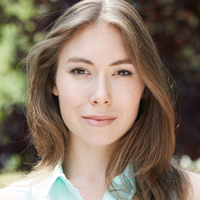 Rachel is a freelance dance artist and writer based in London. She is a member of the dance section of the Critics' Circle. Alongside The Stage, she regularly contributes to Fjord Review and Exeunt.